View Lead Sources from Lead Forms, Gravity Forms, Home Valuations and more! 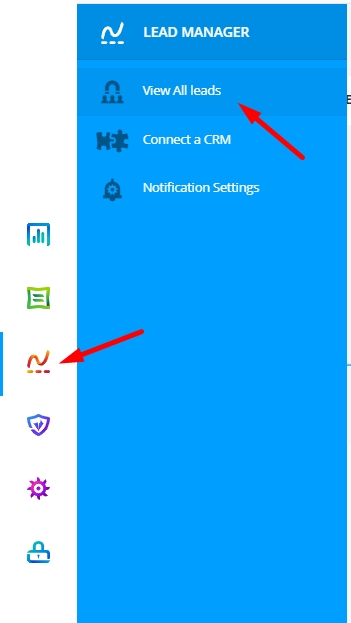 Your new lead manager combines views from your Gravity Forms, Lead Forms, and Home Valuation lead sources into a single, easy to manage dashboard where you can keep track, make notes, and even route leads! 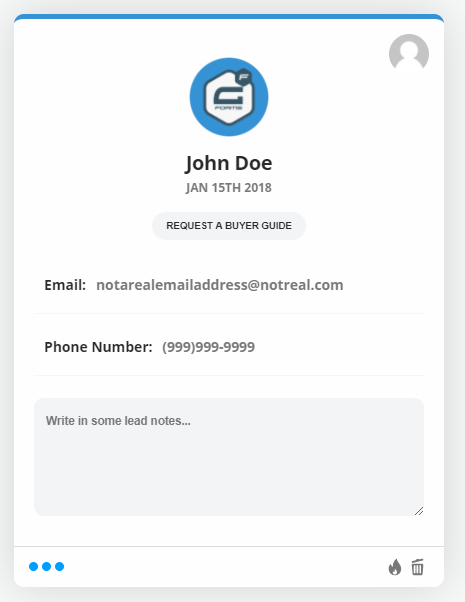 Each lead is clearly marked with it's source, along with any tags that have been created, along with lead content, and a place to store notes. Use the Filter Leads button to sort by source, tag, and type.